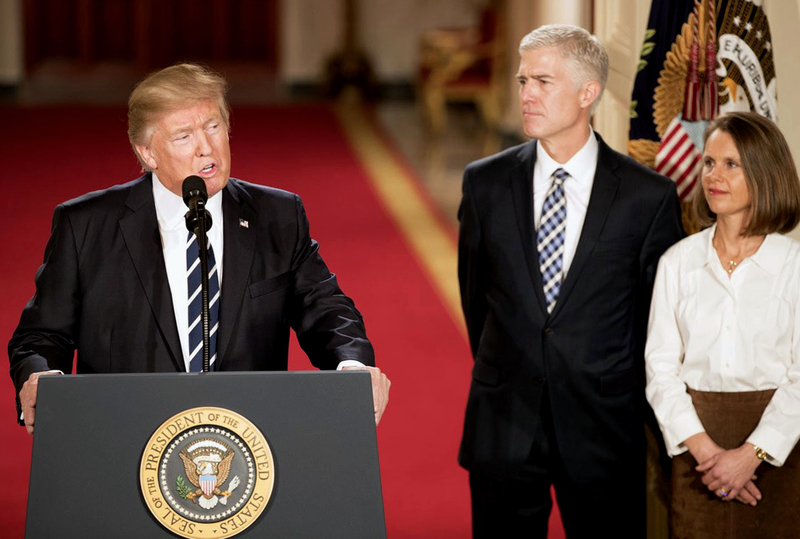 American Encore has proudly joined a coalition of 55 other conservative organizations in a call for the Senate to swiftly confirm Neil Gorsuch to the Supreme Court. Judge Gorsuch is a superbly qualified nominee who understands the role of a judge is to neutrally apply the plain meaning of the law to cases, not to legislate from the bench by foisting his own personal views on the country. It's time to stop delaying his well-deserved confirmation.